Here in England, we like to talk about the weather. Often, if you ask us how we are, we'll reply with a weather related answer. Tom: Hi Anna. How are you? Anna: Hi Tom. The weather has turned very cold, hasn't it. I don't like these dark mornings and dark evenings. 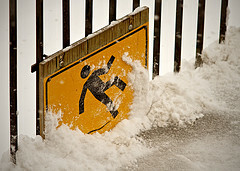 "Be careful, it's very slippery outside." 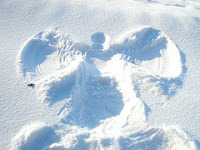 "The snow is almost a foot deep, shall we go outside and make a snow angel?" "I hate going out in the cold weather. 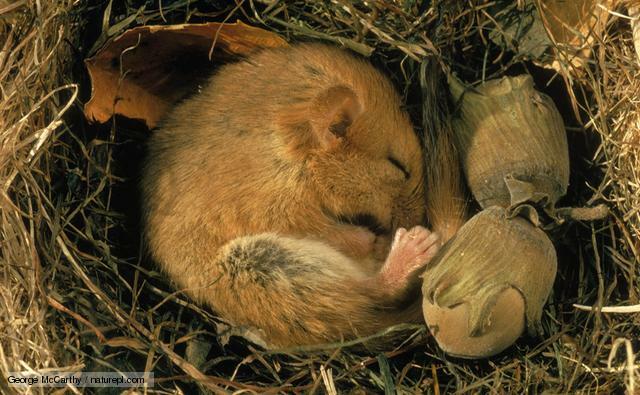 I wish I could just hibernate at this time of year." 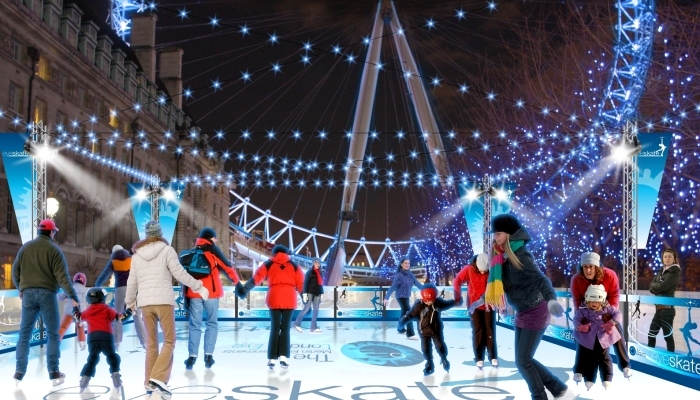 "There is a rink outside the London Eye this year; shall we go ice skating this weekend?" 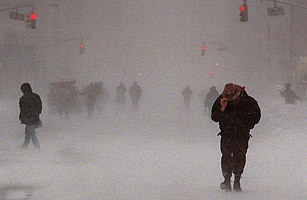 "You'd better wrap up warm if you're going out in the blizzard." 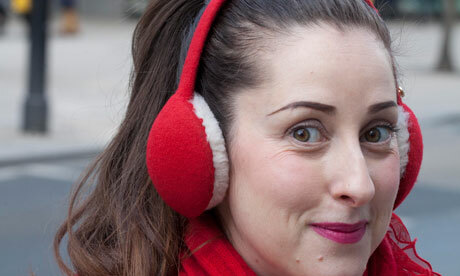 "My hat wasn't keeping my ears warm so I asked for some earmuffs for Christmas." We'd love to hear your favourite winter vocabulary and phrases, so if you have any suggestions, please leave your comments below.